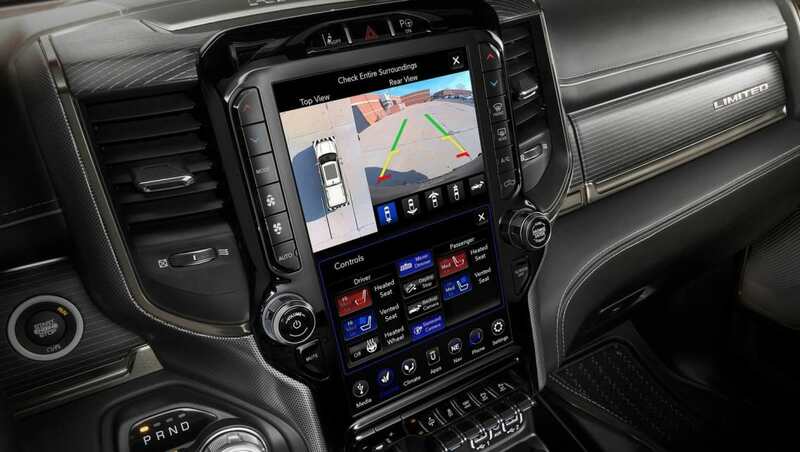 The new-generation version of the Ram 1500 isn't just better looking - it's smarter and more plush, too. 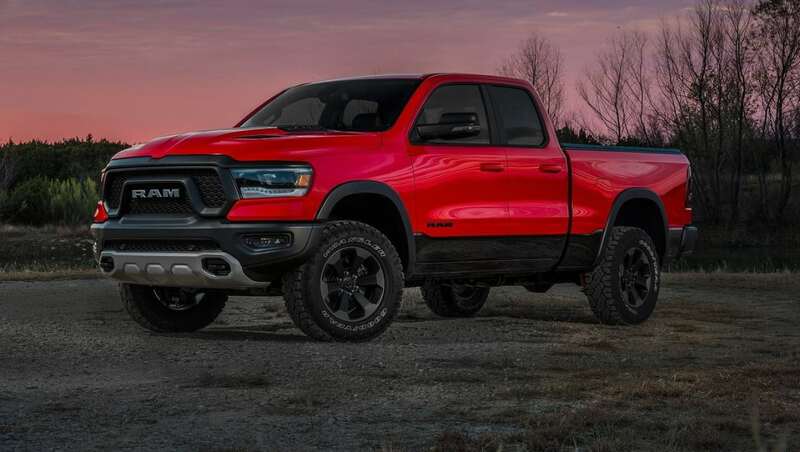 The new-generation Ram 1500 has been confirmed for Australia, and it will be sold alongside the current model when it arrives here, likely in 2020 - including the Rebel variant. The Ram 1500 model that is now on sale in Australia is the DS generation, which has been around since way back in 2009. 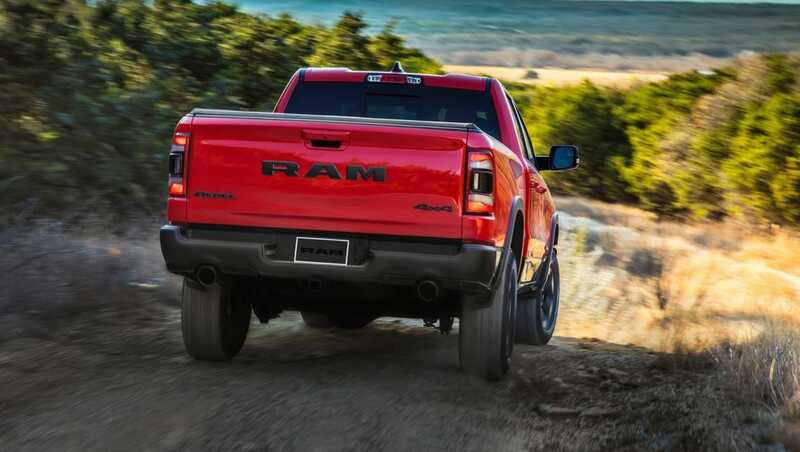 But the all-new DT version, which went on sale in the US earlier this year, is also coming to Australia, and it will serve a bit of a different purpose to the other Ram 1500 model. It may be confusing to have two Ram 1500 models on the fleet, but this is part of Fiat Chrysler Automobiles’ (FCA) strategy. The late Sergio Marchionne’s final five-year plan had the DS version of the Ram 1500 as part of the mix for at least that long, with the DT model sitting above it. Importers will have two different versions of the 1500 in multiple grades, plus a heavy-duty line-up of the Ram 2500 and Ram 3500. The DS and DT models will both be powered by a 5.7-litre HEMI V8 engine producing 291kW and 556Nm. According to Ram’s Australian media spokesperson, Edward Rowe of importer Ateco Automotive, the Ram 1500 DS and DT twin-spoke strategy is already being employed in North America, and the local branch will mirror that approach. 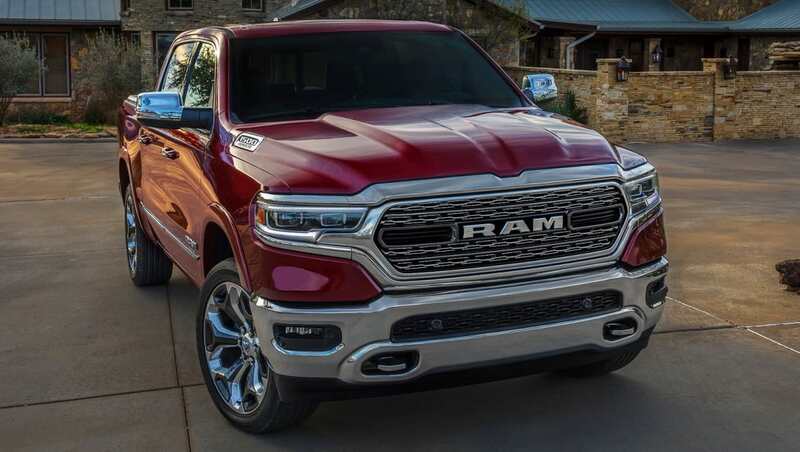 “This very top end of the market is growing and what Ram’s response to this is, is to launch the DT, which has a much higher level of technology and equipment,” Rowe said. “The DT has hybrid engines. It’s got the giant screen in the dashboard. And it actually sits above the DS,” he said. “The DS has its own product cycle - we’re already talking to the factory about MY19 and MY20 DS, and we know MY21 is coming, too. They have this vehicle getting additional equipment and features, because it’s a continuing model. “It fills that gap below the DT, and the DT sits above it,” he said. “We will get the DT, at the moment because it’s an absolute brand-new model, it isn’t available for export markets at all outside of North America. That statement implies the DT range will be priced at more than $104,490 (which is what the current DS Laramie with RamBoxes will cost you) and top out below $139,950 (the entry-level Ram 2500 Laramie), when it arrives in Australia, possibly in 2020. By "available to us", it is taken that Rowe was implying that's when the order books will open to Australia. 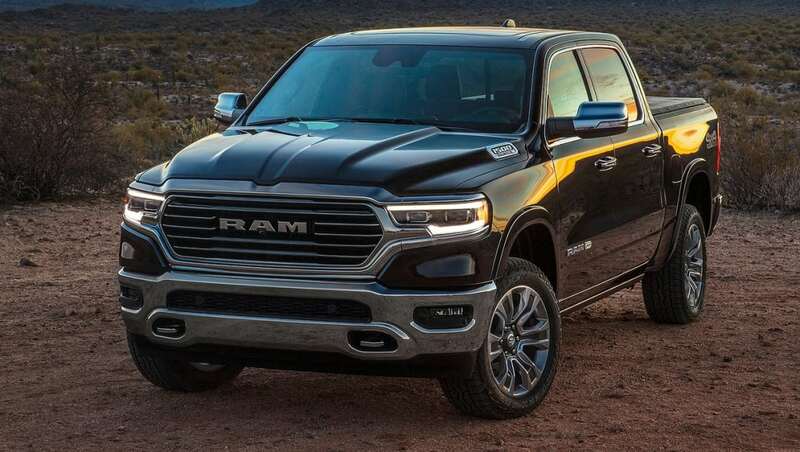 “That will give us an amazing range of trucks,” Rowe said, referring to the fact the brand will have two different versions of the 1500 in multiple grades, plus a heavy-duty line-up consisting of seven different versions of the Ram 2500 and four versions of the Ram 3500. It has been implied that the DT range will be priced at more than $104,490 and top out below $139,950. The DS model is confirmed to score the VM Motori 3.0-litre turbo diesel engine found in the Jeep Grand Cherokee. Some of the technology that sets the DT apart from the older DS includes AEB, blind spot monitoring, and semi-automated parking. 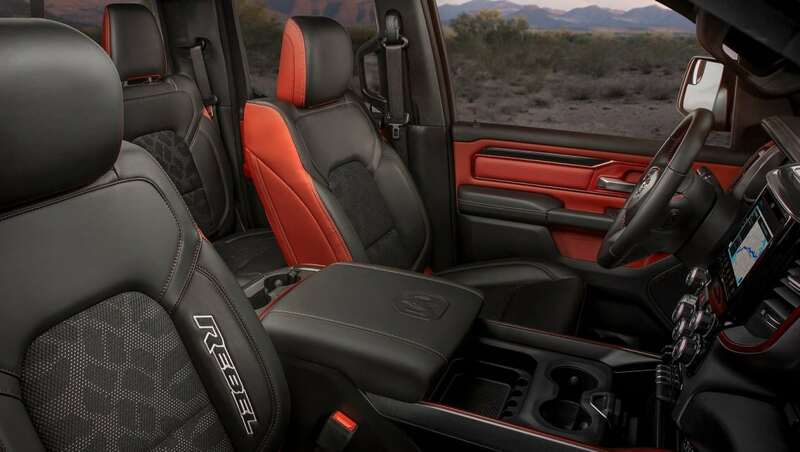 The Ram 1500 DT model is offered in multiple versions in North America, including Tradesman, Big Horn, Rebel, Laramie, Laramie Longhorn and Limited. Rowe also confirmed the Ram 1500 Rebel will be offered in Australia as part of the DT range, and that the company is eager for a Power Wagon version if one eventuates, too. 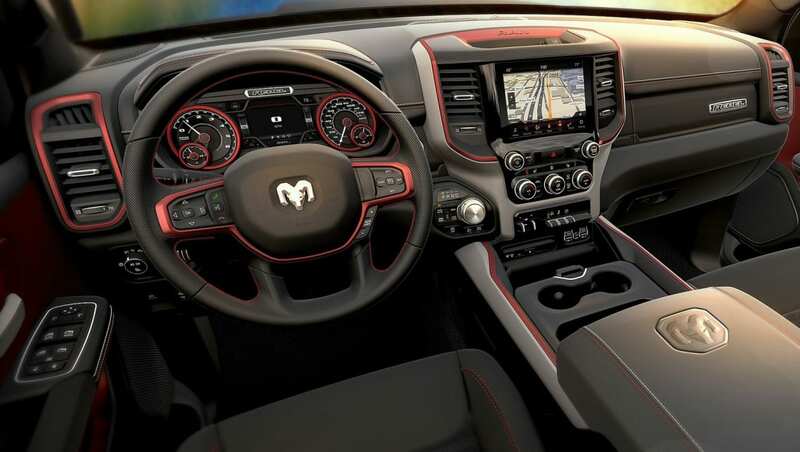 The DS and DT models will both be powered by a 5.7-litre HEMI V8 engine producing 291kW and 556Nm, and while the DS model is confirmed to score the VM Motori 3.0-litre turbo diesel engine familiar to other FCA products like the Jeep Grand Cherokee, it’s not clear if a diesel will be sold in the DT range. It’s also currently unclear if models sold in Australia will feature the aforementioned hybrid system. It’s a 48-volt mild-hybrid system and motor which replaces the alternator, and there’s a 300W lithium-ion battery pack. It can be used for stop-start driving, additional torque for short bursts, and brake regeneration. Some of the other technology that sets the DT model apart from the older DS includes auto emergency braking (AEB), blind spot monitoring, rear cross traffic alert, lane departure warning, a surround-view camera, and semi-automated parking (parallel and perpendicular). The Ram 1500 DT model is offered in multiple versions in North America, including Tradesman, Big Horn, Rebel, Laramie, Laramie Longhorn and Limited. There are appearance packs available on all grades, too. Would you wait for the new Ram 1500? Tell us what you think in the comments below.